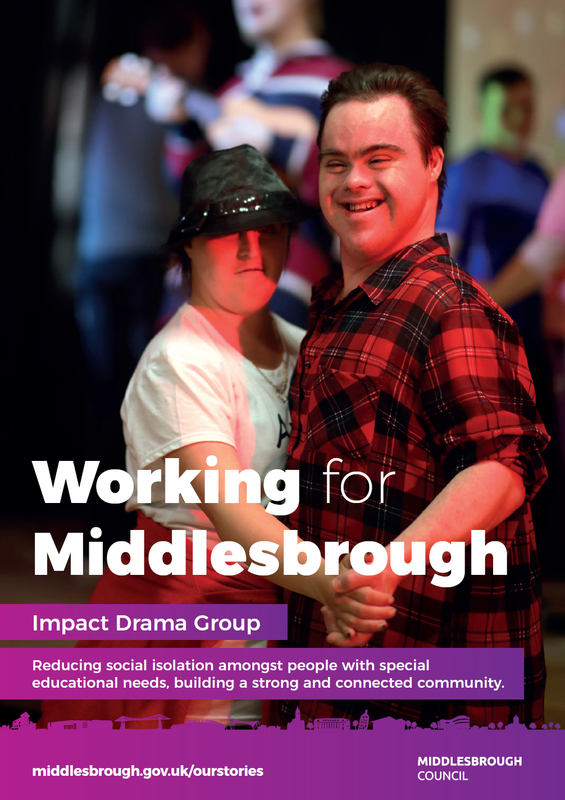 The impact Drama Group is run by Middlesbrough Council’s Community inclusion Service. We enable people with learning disabilities to practice their performing skills within a safe, informal community based setting. Our ‘Person Centred Approach’ offers each participant the opportunity for guidance, to study, rehearse and work with others in a way they choose. We make short films and stage shows to raise public awareness of what it’s like to live with disability. People from 18yrs of age can join the impact Drama Group. Drama sessions run Tuesdays & Thursdays from 10am - 2.30pm each week that MCiS is open. Referral is via Social Worker and there may be a wait until a placement becomes available as there is a maximum quantity of people able to participate on each day. 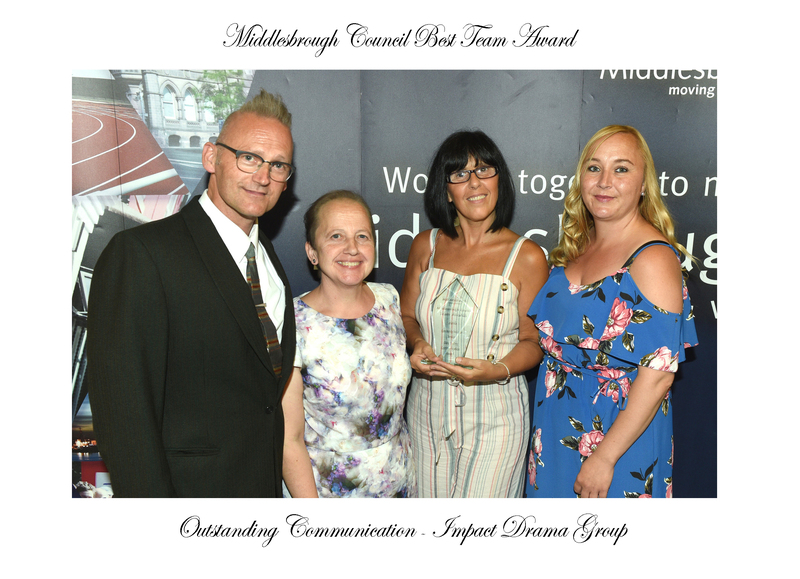 This service is only available to Middlesbrough residents.